Need to keep your bag handy? 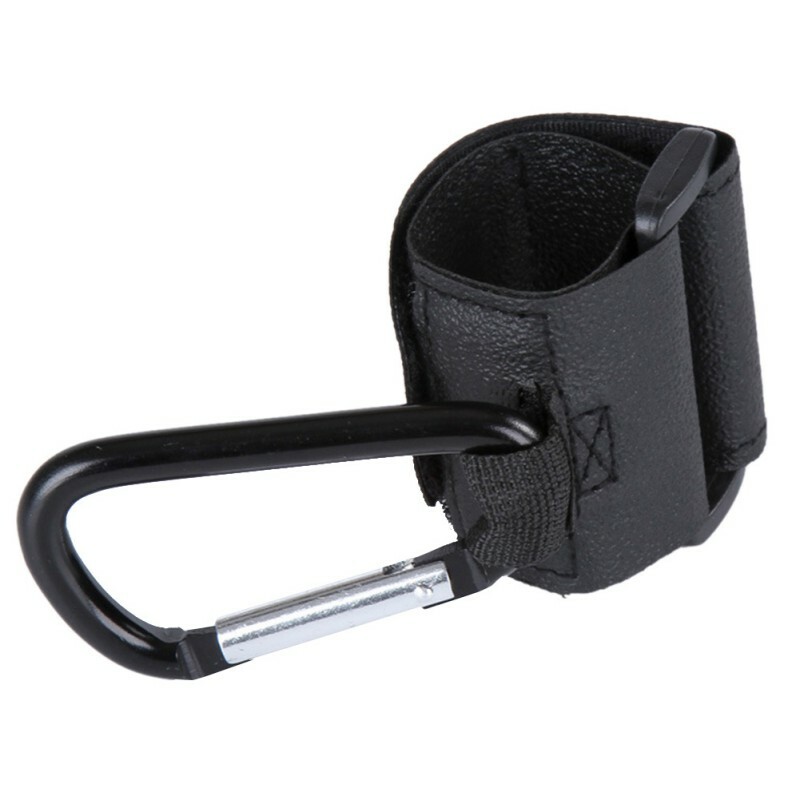 Carry shopping bags, diaper bags and more on universal stroller hook. Rotates 180°.